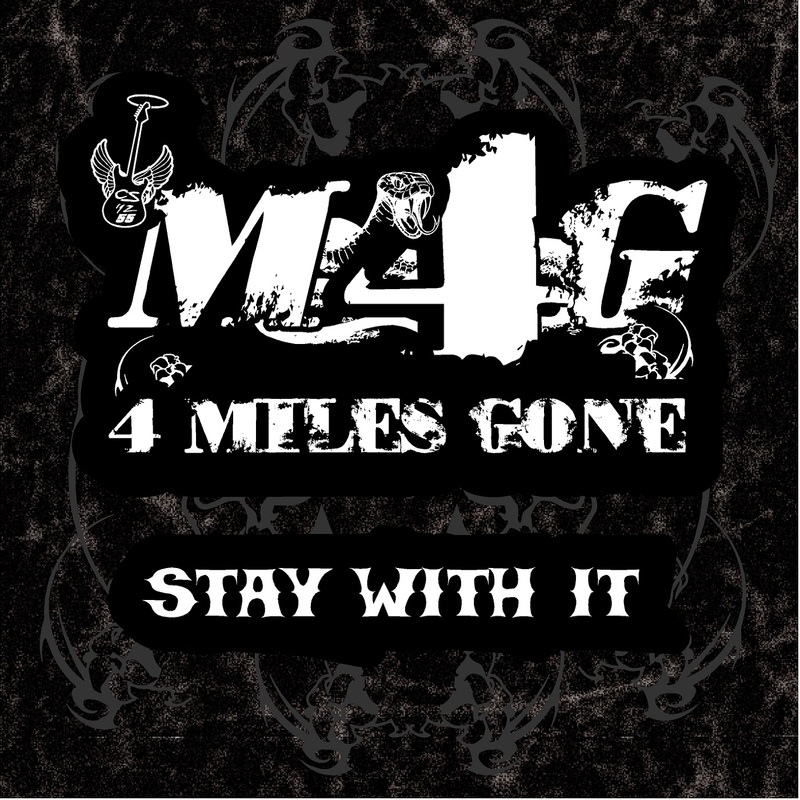 “Stay With It” is 4 Miles Gone’s inaugural album. It was recorded in the spring of 2013, and released in early September, 2013. All songs are originals and written by lead singer Jacob Painter, with the exception of Black Lingerie which was written by Don Bell, and Sideways On A Dirt Road which was co-written with Painter by 4MG drummer, Travis Ashley. The album was recorded at Tombstone Recording in Nashville, TN and produced by Dan Winnie. Click “Download” for each track to save.